The Apple Watch is About to Get Bigger, But Will it Grow Up Some More? Over the last week, 9to5Mac has let us know that the coming Apple Watch Series 4 will have both a little larger screen and a higher resolution. 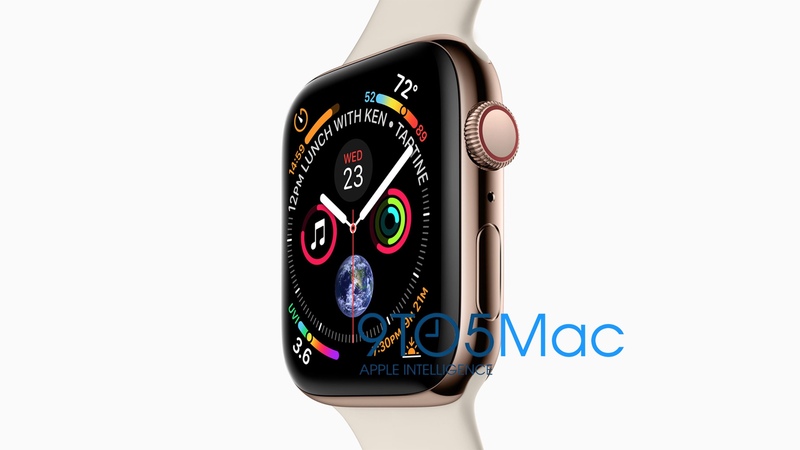 The new model’s screen is expected to be edge to edge and the resolution will jump significantly from 312 x 390 to 384 x 480. 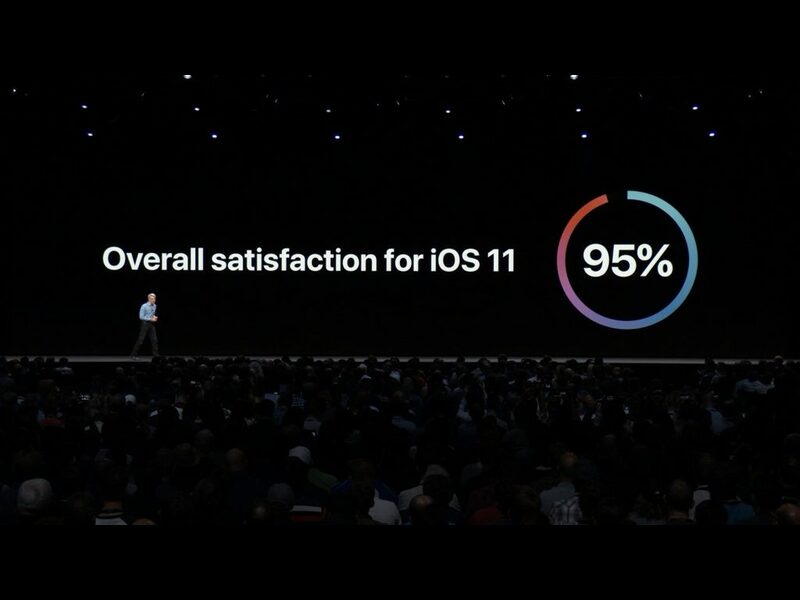 Both of these improvements will allow users to see more information at a glance (the watch face above is an excellent example), and should give developers more flexibility to create more useful apps for the platform. 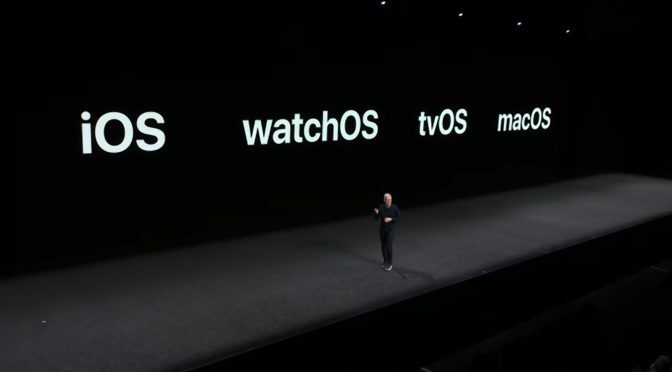 Yesterday’s WWDC Keynote certainly wasn’t as exciting and feature packed as last year’s, especially thanks to the lack of new hardware announcements. However, it did bring us a pretty solid set of new software features and improvements. There were also some things that were oddly missing in action, but for this segment, I’m going to focus on the positives. Let’s take a quick look back at the Keynote.